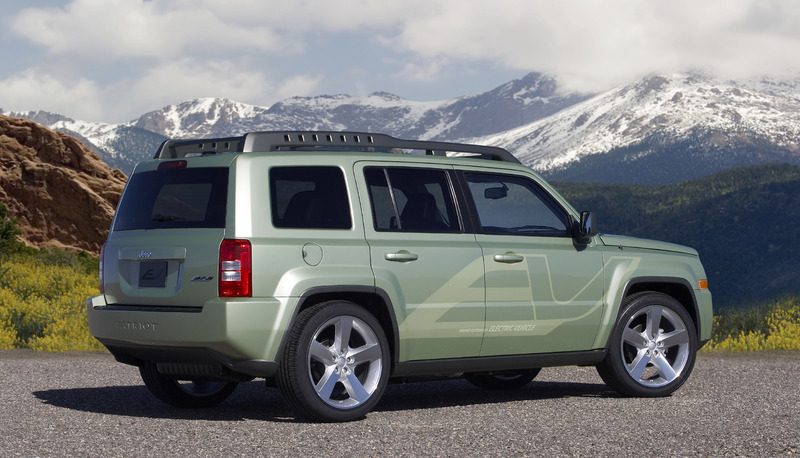 With its rapidly growing portfolio of ENVI-powered Electric Vehicles, Chrysler LLC is inspiring a personal mobility revolution, creating a new generation of responsible, no-compromise Chrysler, Dodge and Jeep® vehicles for consumers who care about the planet's future and want to take care of it. 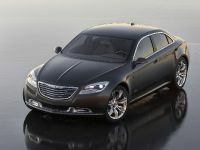 At the 79th International Motor Show in Geneva, Chrysler showcases its electric vehicle future with the European premieres of the Chrysler 200C EV concept vehicle and Dodge Circuit EV prototype. 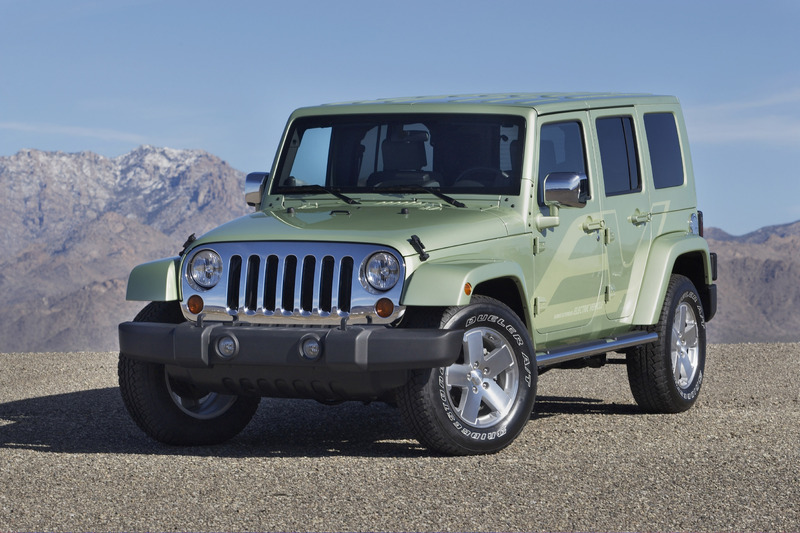 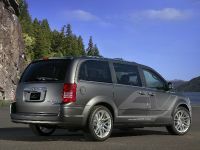 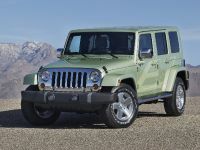 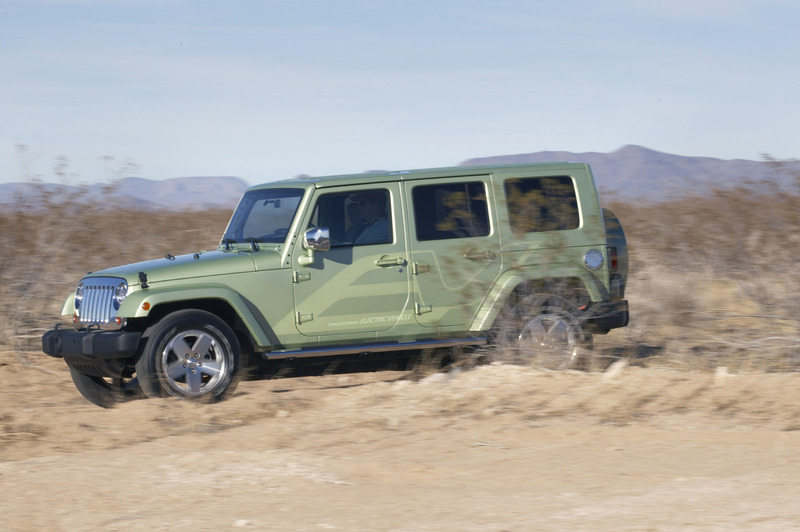 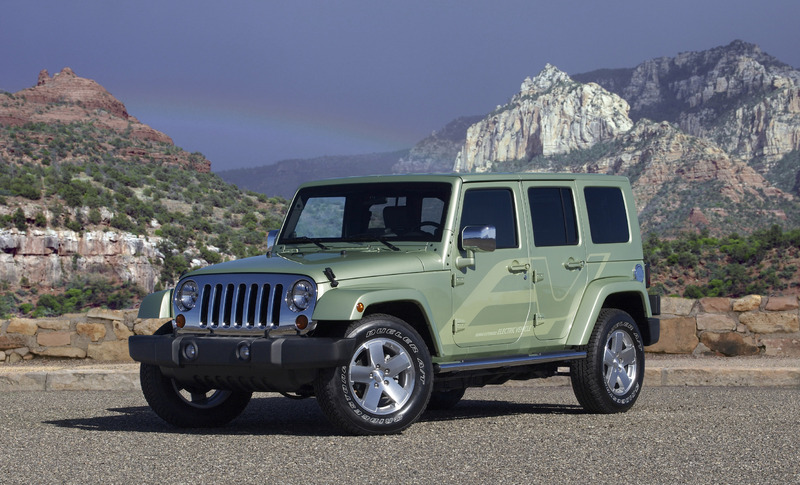 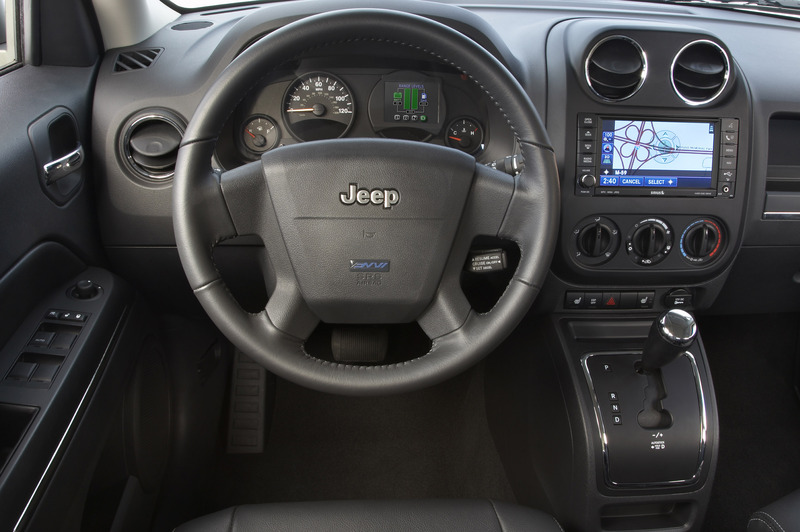 The Company recently unveiled these two vehicles – along with the new Jeep Patriot EV, the updated Chrysler Town & Country EV and the updated Jeep Wrangler Unlimited EV – reinforcing a commitment to developing and bringing to market a broad array of advanced electric vehicles for the Chrysler, Jeep and Dodge brands. 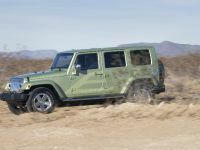 "Our goal is to provide creative solutions to the challenges that our customers face around the globe," said Michael Manley, Executive Vice President – International Sales and Global Product Planning Operations, Chrysler LLC. 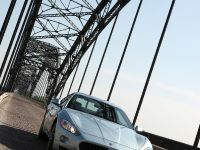 "We've made electric vehicles the primary path to developing clean vehicles for all our product lines. 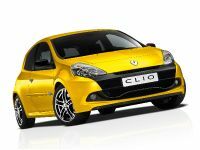 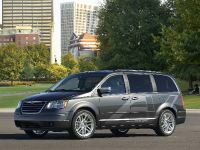 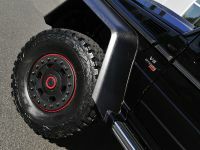 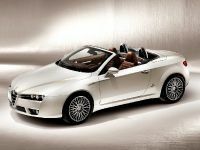 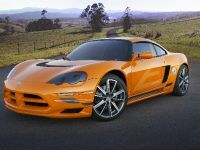 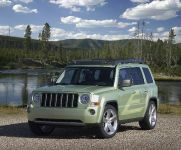 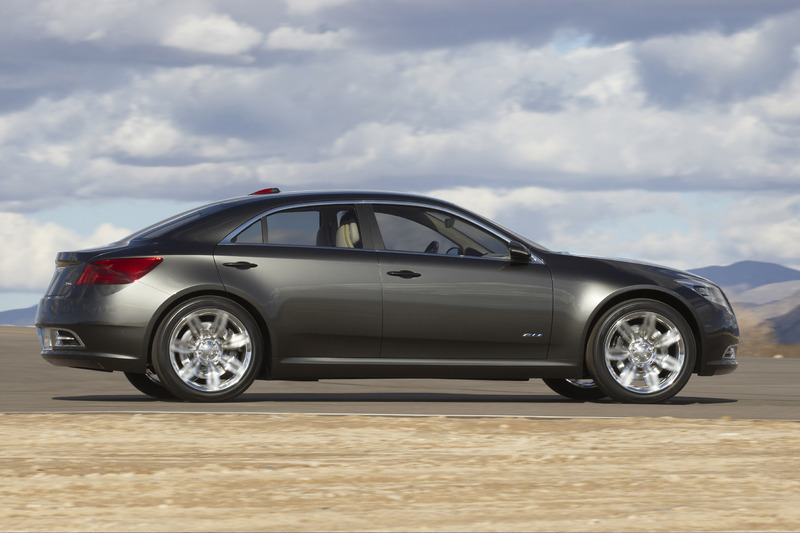 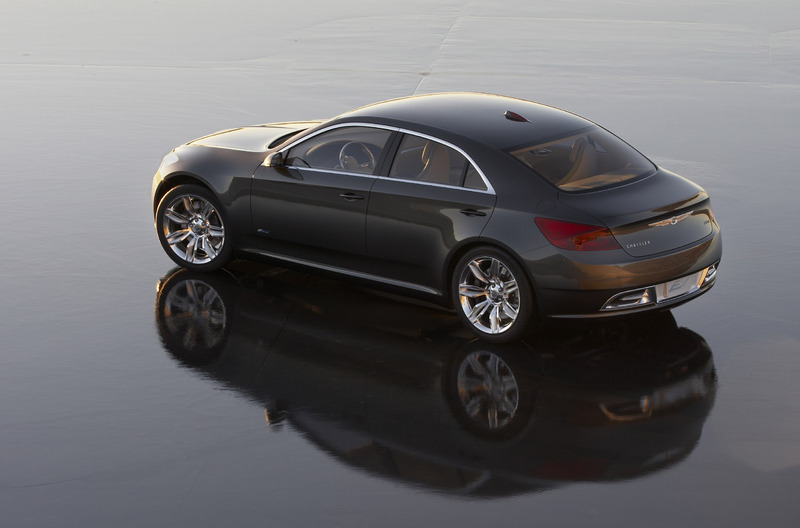 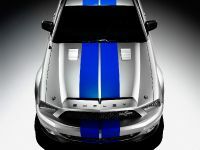 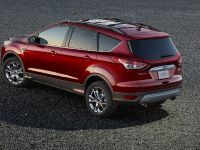 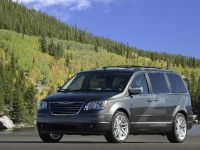 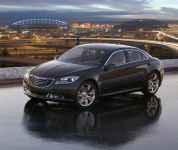 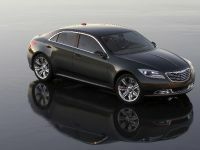 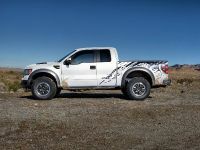 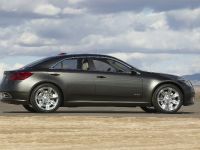 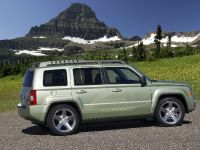 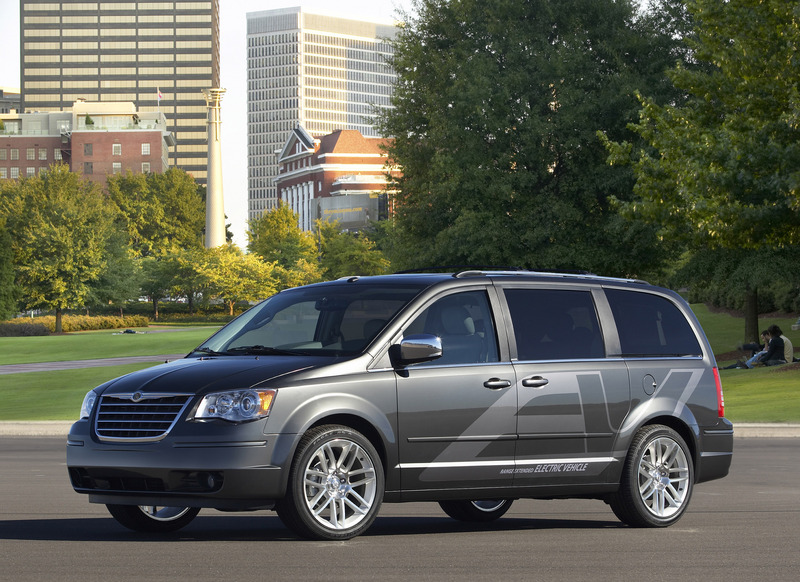 We will produce at least one of these vehicles for North American markets in 2010 and for European markets after 2010." 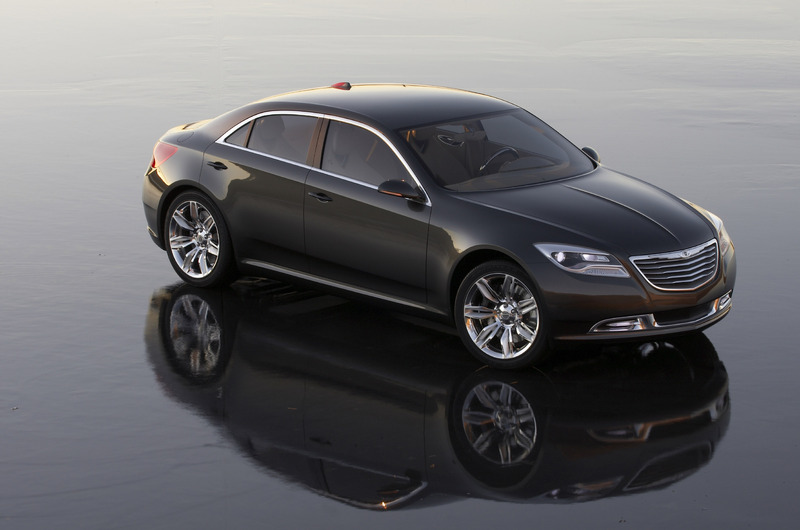 The Chrysler 200C EV concept is the definitive blend of provocative design and leading-edge technology, representing what a next-generation Chrysler sports sedan could be. 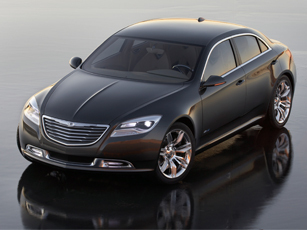 The Chrysler 200C EV concept also demonstrates Chrysler's leading-edge in-vehicle connectivity. 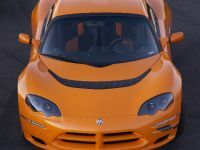 With 64 kilometers (40 miles) of all-electric range, this Range-extended Electric Vehicle is capable of a 644-kilometer (400-mile) total driving range. 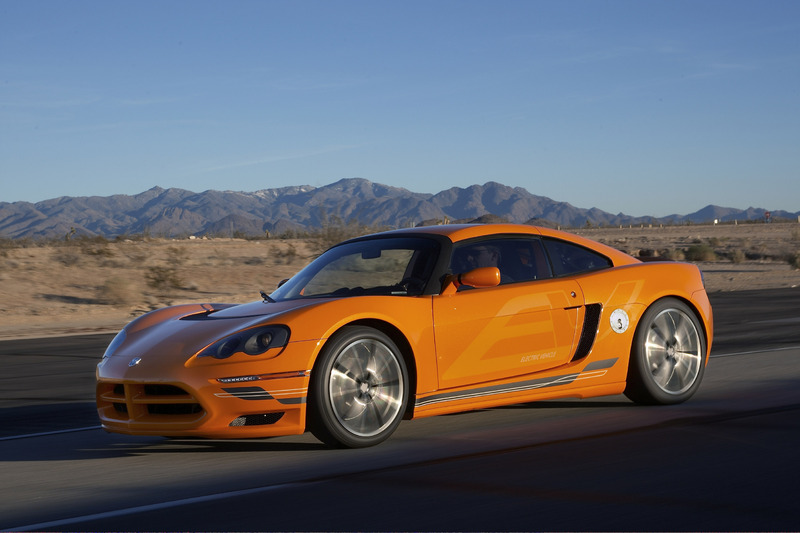 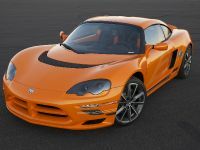 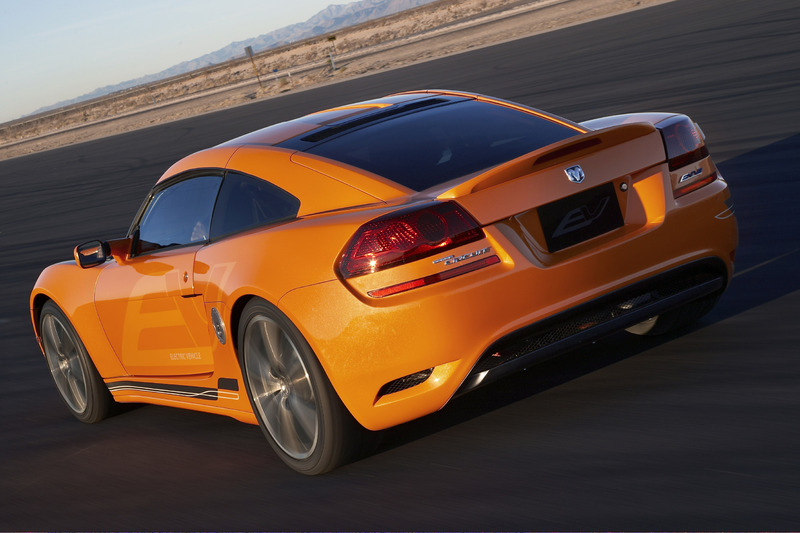 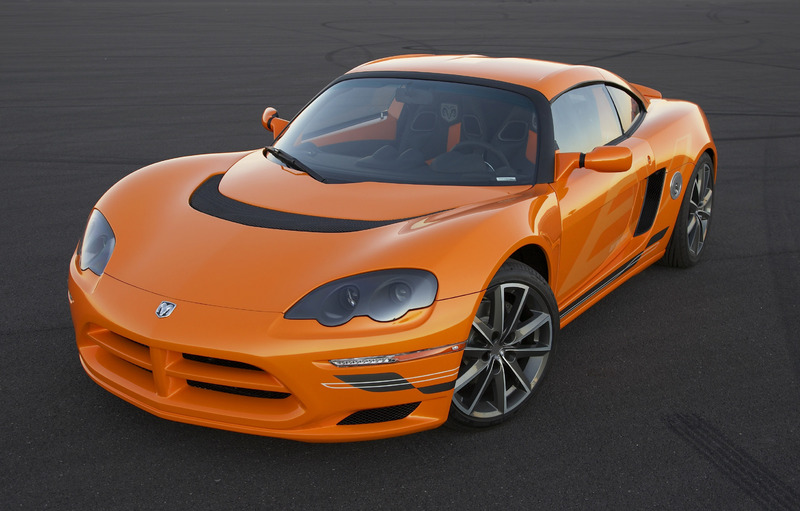 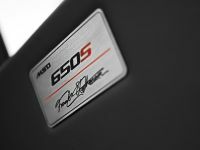 Dodge showcases the newest version of its all-electric sports car: the Dodge Circuit EV. 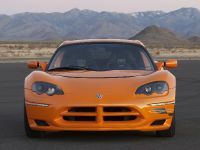 Featuring new fearless Dodge front and rear designs and a new Dodge interior, the Dodge Circuit EV boasts a range of 241 to 322 kilometers (150 to 200 miles) with zero gasoline consumption and zero tailpipe emissions. 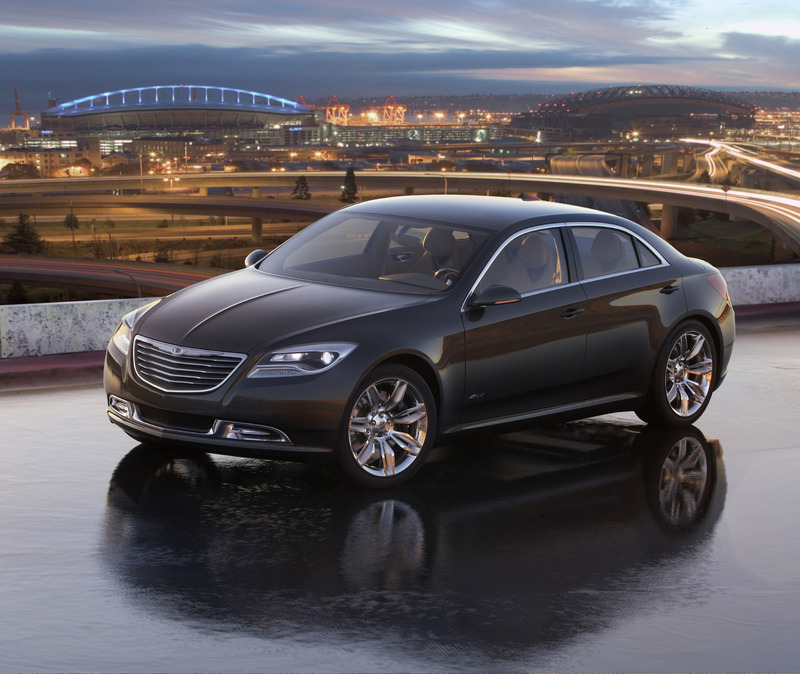 "Chrysler's broad portfolio of electric vehicle prototypes clearly demonstrates that we are well on our way to bringing electric vehicles to our customers," said Frank Klegon, Executive Vice President – Product Development. 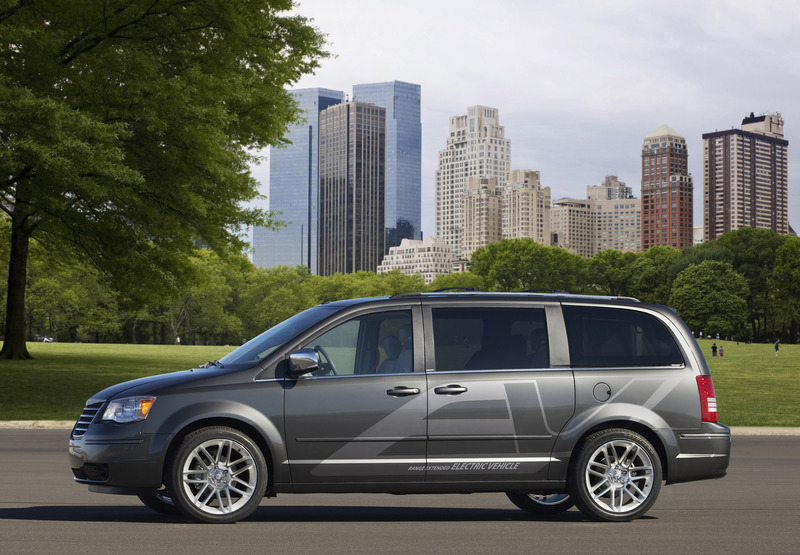 "With our ENVI-powered vehicles, Chrysler's strategy is to deliver customers a wide array of electric vehicles that provide an environmentally friendly, clean, quiet and responsible driving experience." 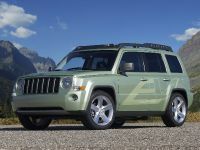 The development of Chrysler's Electric Vehicles and Range-extended Electric Vehicles is led by ENVI – representing the first four letters of "environmental" – the Company's in-house organization that was formed in late 2007 to focus on electric-drive production vehicles and related advanced technologies. 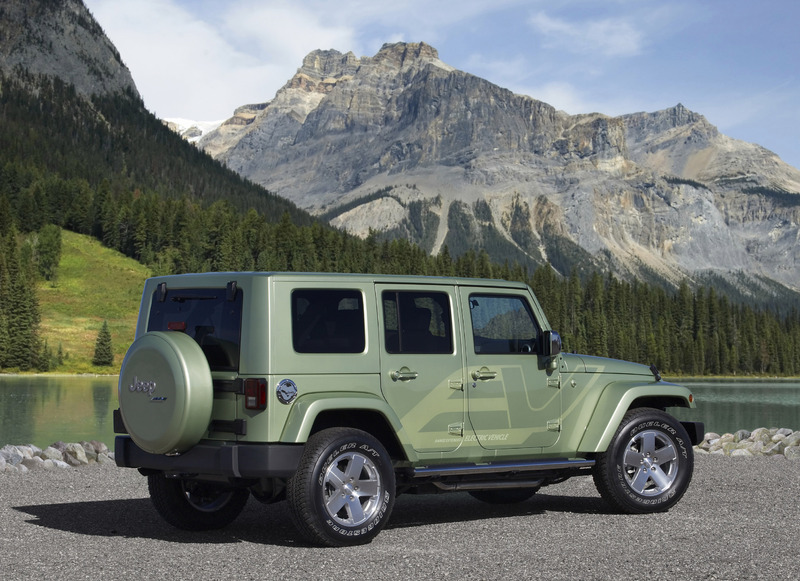 "ENVI is quickly bringing electric vehicles to market, completely changing the game for our customers," said Lou Rhodes, President – ENVI, and Vice President – Advance Vehicle Engineering. 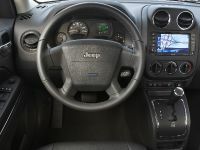 "Chrysler's ENVI-powered Electric Vehicles will allow consumers to move away from their reliance on fuel stations and traditional maintenance, and instead enjoy a new, more socially responsible level of performance – instant torque, quietness, smoothness and efficiency – that today's internal combustion engine vehicles can't offer. 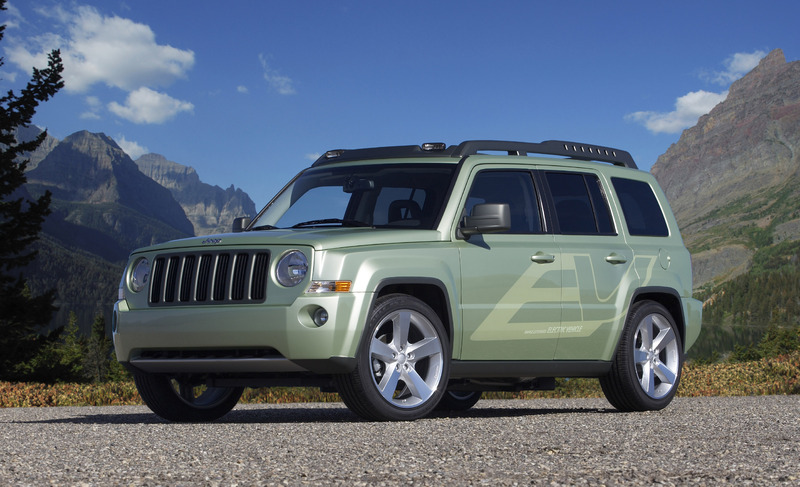 "ENVI harnesses the promise of electric vehicles, but takes it further," Rhodes added. 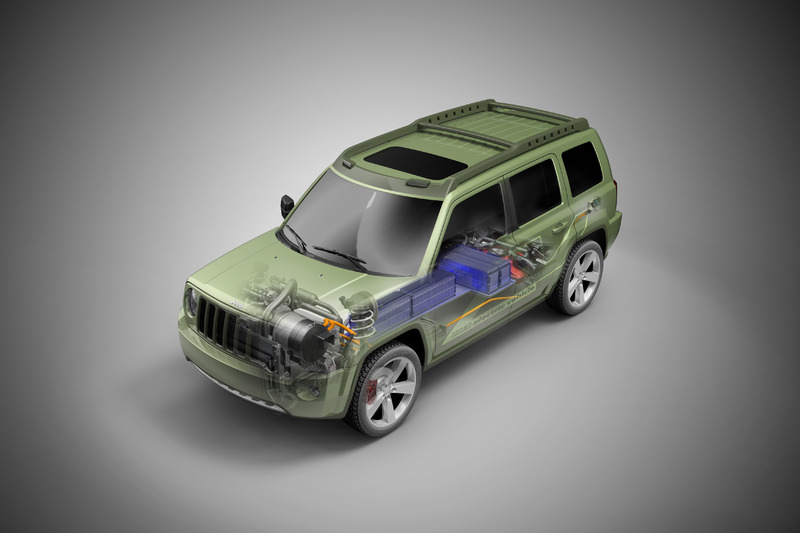 "By working with electric utilities and with battery manufacturers, we are developing a seamless approach to electric vehicle ownership – an approach that will soon allow consumers to move brilliantly forward in an environmentally friendly, intuitive mobility package." 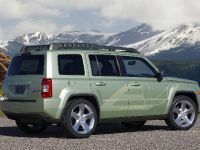 ENVI's Electric Vehicles and Range-extended Electric Vehicles will significantly reduce dependency on fossil fuels and CO2 emissions. 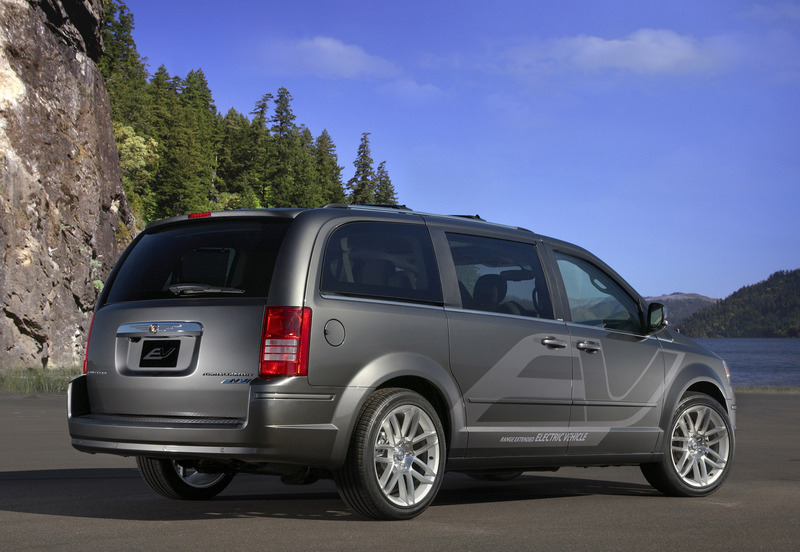 Chrysler will apply its ENVI electric-drive technology to each of its brands and to its front-wheel-drive, rear-wheel-drive and body-on-frame four-wheel-drive platforms. 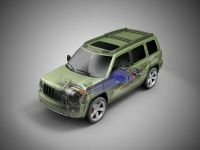 "As demonstrated with our lineup of ENVI Electric Vehicle prototypes, Chrysler is quickly moving toward using electricity to power the bold performance of Dodge vehicles, the versatility and capability of Jeep vehicles, and the comfort and functionality of Chrysler vehicles," Rhodes said. 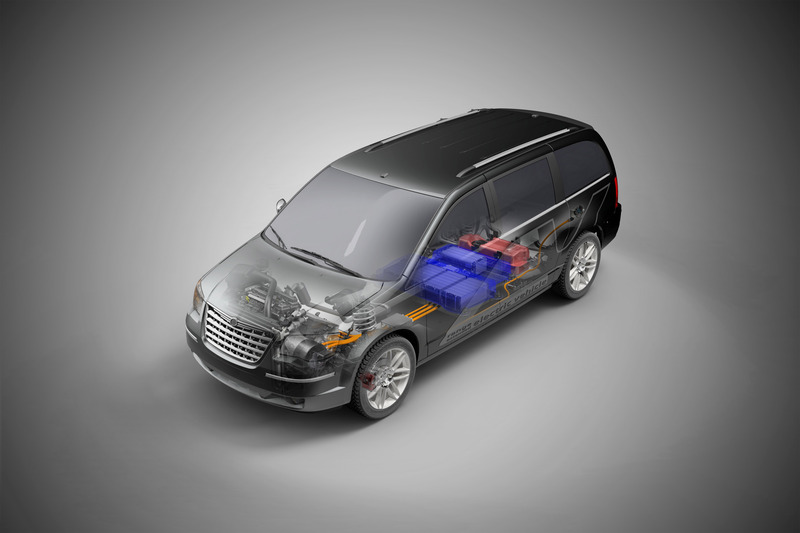 Chrysler's ENVI-powered Electric Vehicles utilize just three primary components. 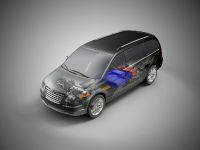 These include an electric motor to drive the wheels, an advanced lithium-ion battery system to power the electric-drive motor, and a controller that manages energy flow. 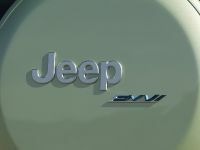 "ENVI Electric Vehicle technology will provide customers with vehicles that achieve zero tailpipe emissions and a 241 to 322 kilometer driving range," Rhodes said. 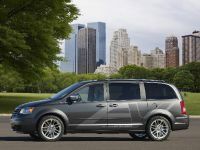 "Chrysler's ENVI-powered Electric Vehicles provide the opportunity to fulfill social responsibility, reduce dependency on foreign oil and eliminate monthly gasoline bills, while delivering performance and utility that our customers desire." 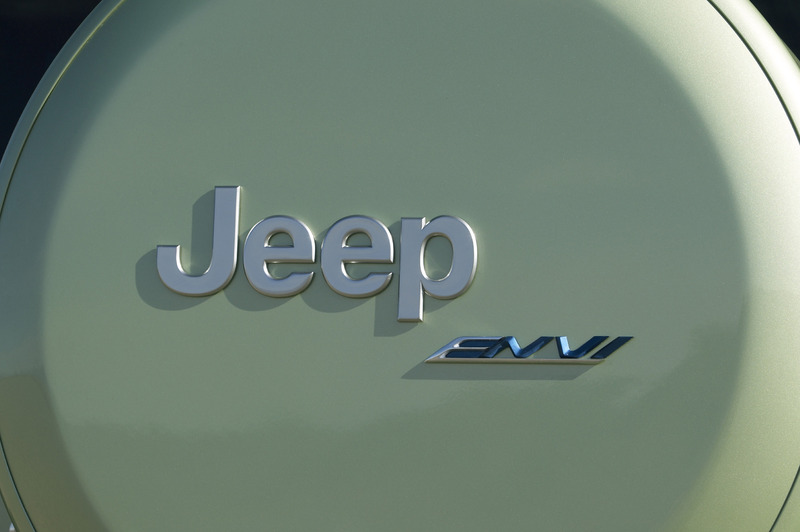 The result of ENVI's Electric Vehicle technology is a completely new driving experience that delivers instantaneous acceleration and responsiveness. 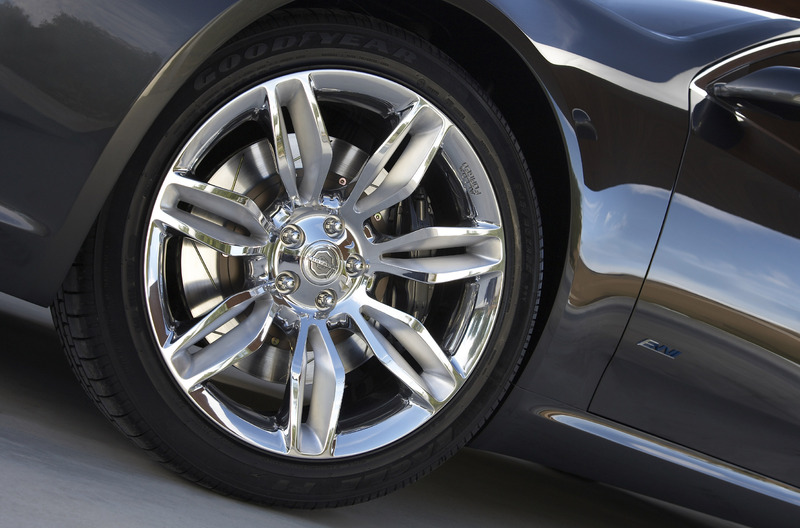 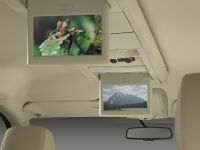 The electric-drive technology enables a new standard of quiet, smooth and efficient operation. 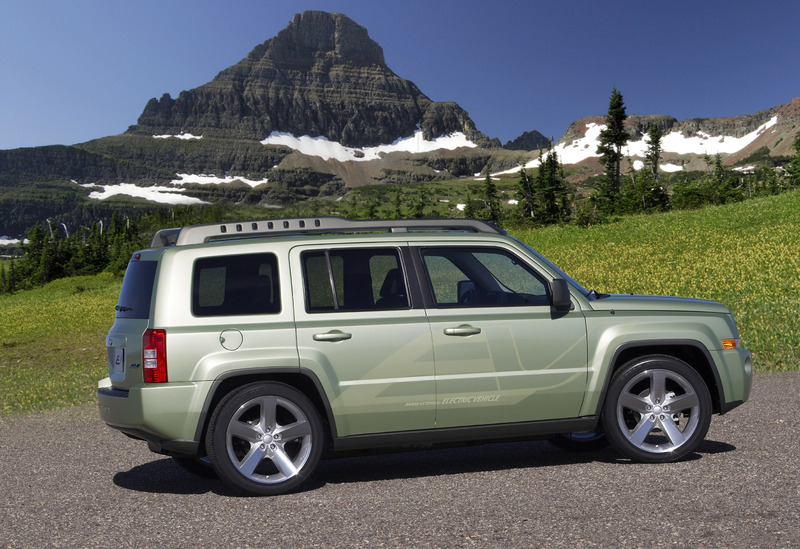 Recharging a Chrysler all-electric vehicle is a simple one-step process: plugging into a standard 110-volt or 220-volt household outlet. 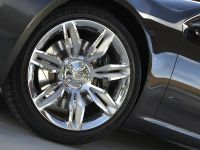 The recharge time can be cut in half by using a 220-volt household appliance power outlet. The Range-extended Electric Vehicle combines the electric-drive components of the ENVI Electric Vehicle with a small gasoline engine and integrated electric generator to produce additional energy to power the electric-drive system when needed. 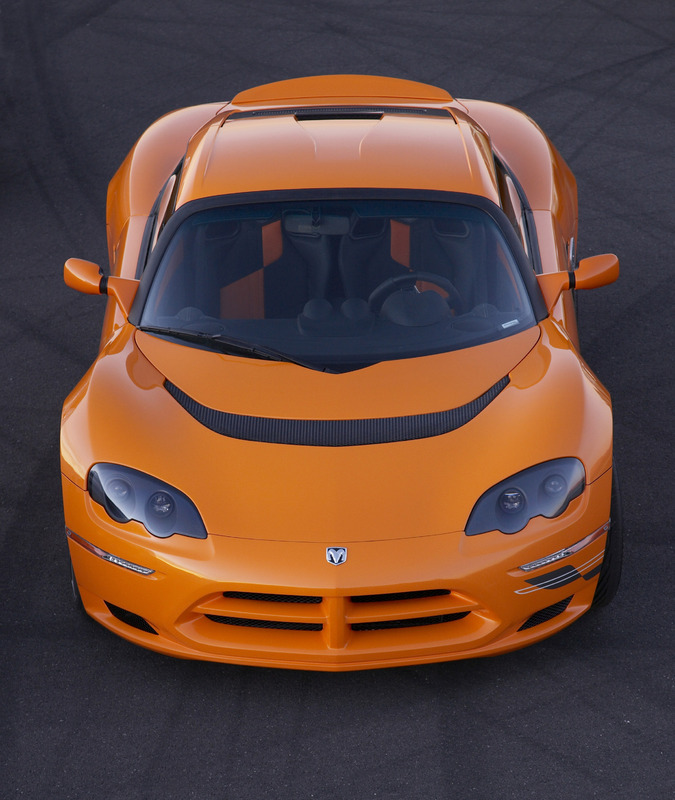 This provides the positive attributes of an electric vehicle with the driving range equivalent to today's gasoline-powered vehicles – with no compromises in performance. 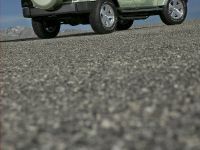 ENVI's Range-extended Electric Vehicles can travel 64 kilometers (40 miles) on battery power alone using zero gasoline and producing zero tailpipe emissions. 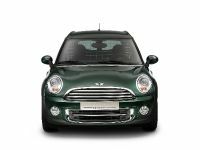 A small internal combustion engine and integrated generator produce electricity that extends the range to 644 kilometers (400 miles).